The “see blue.” story is made up of a million different stories. What will yours be? 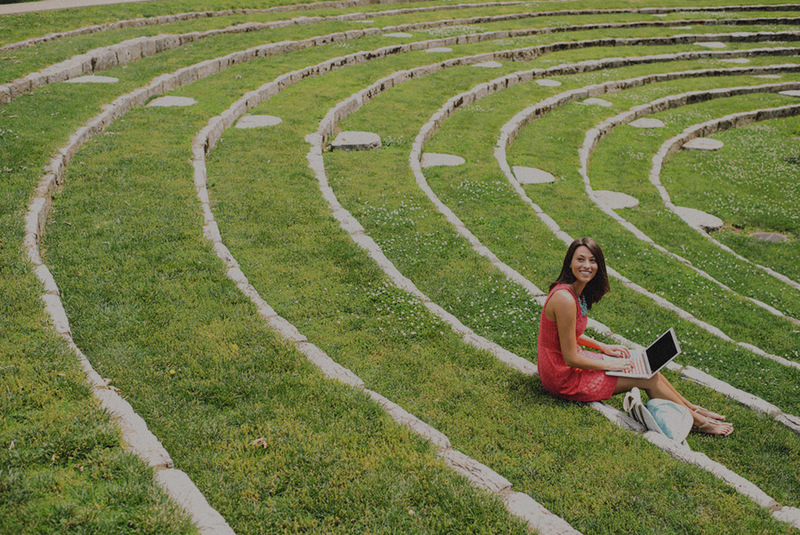 Learn more about attending the University of Kentucky here. 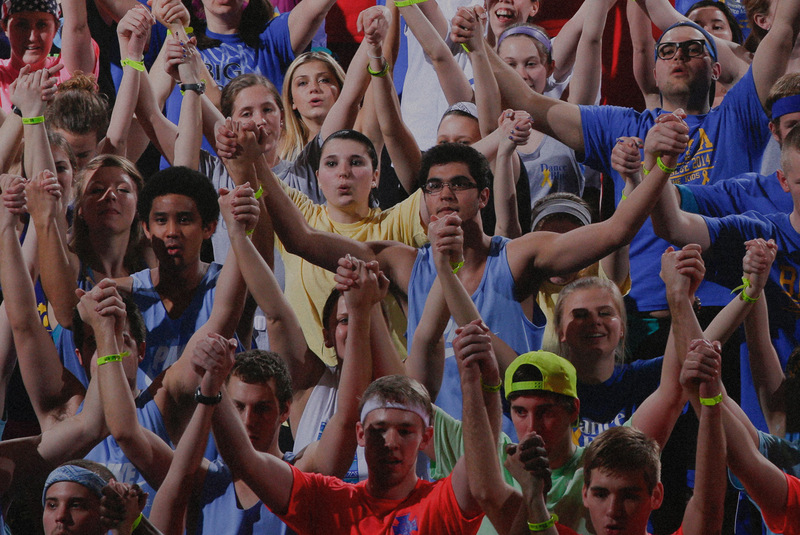 With more than 550 student organizations and clubs ranging from academic, social, religious, cultural, arts, media, political, activism, Greek life and other special interests – there is an organization for just about anything. And if you can’t find the one you’re looking for, just grab a few friends and create it. You will have all the resources you need. 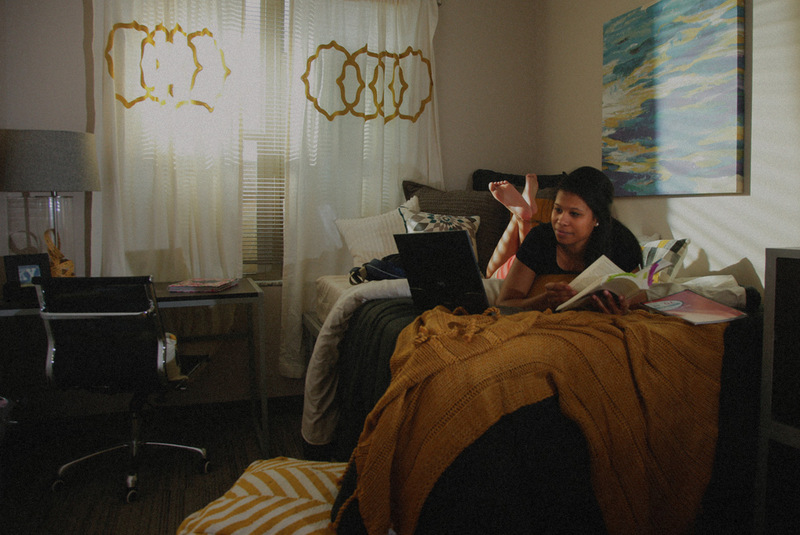 Not only is campus living exciting, it's the smart choice. Years of research and experience have proven that students who live on campus tend to do better academically and graduate sooner. As a freshman, you can choose from 20 housing options. Each offers unique benefits, including varied dining options and entertainment experiences. 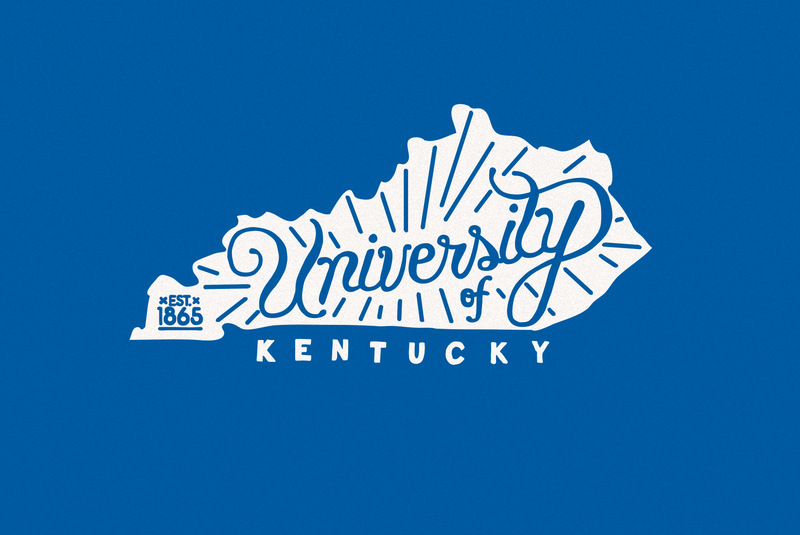 The University of Kentucky has a strong faculty core that supports more than 200 academic programs spread across 16 colleges and professional schools. 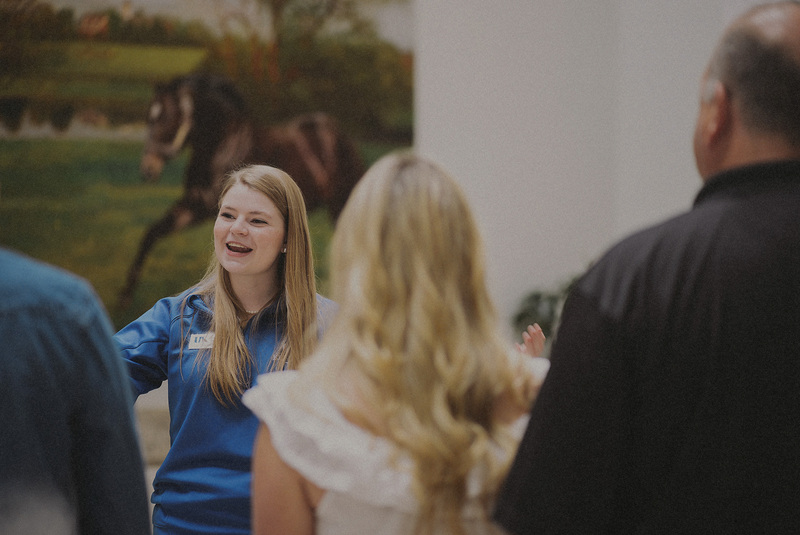 The UK Visitor Center and team of Wildcat Ambassadors are ready to share the “see blue.” story with you. Come take a visit and let us show you why UK could be a new place you can call "home". 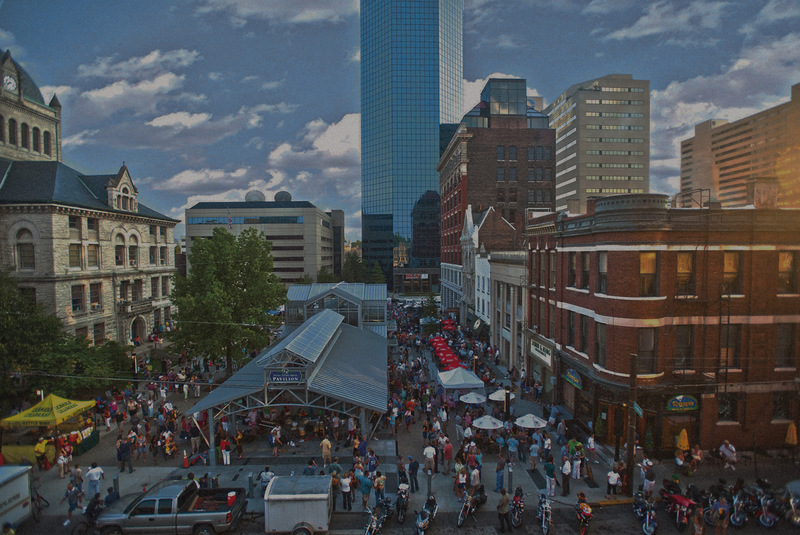 To “see blue.” in Lexington you simply need to open your eyes. Pride in our institution and city is everywhere. 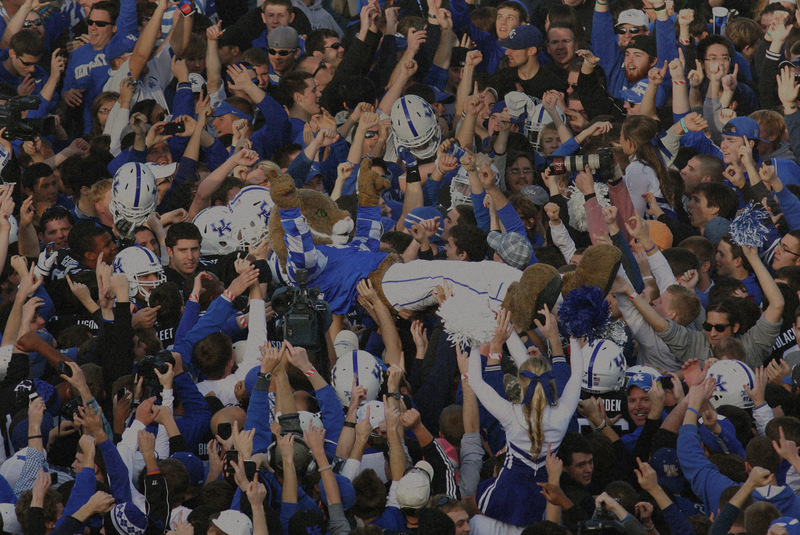 There’s a spirit that you’ll feel as soon as you step foot in the Bluegrass. Once you become a Wildcat, you’re a Wildcat for life. With 22 varsity sports, there are more ways to show your school spirit than you can imagine. In 2014, 90 percent of undergraduates received some type of financial aid.